Would you like to have a popular ringtone as your personal ringtone for iPhone? 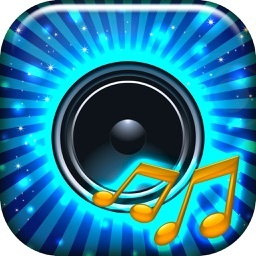 In Most Popular Ringtones Free app for iPhone you will find cool ringtones that you can set as mobile ringtone! 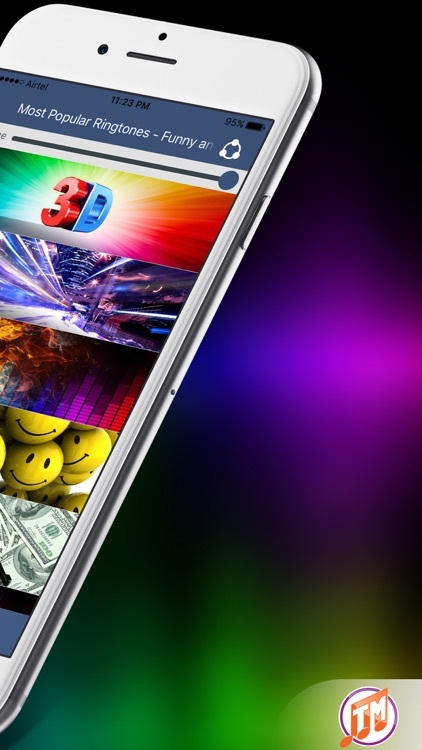 Customize your phone with the best free ringtones for iPhone on the market today. 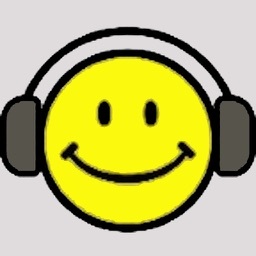 In this app you can listen to ringtones and download ringtones for iPhone free. 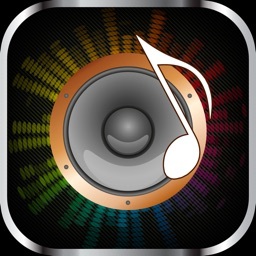 You will find all the popular music and sounds listed in this most popular ringtones app, we made it easy for you to find and download popular ringtones free to iOS smartphone. 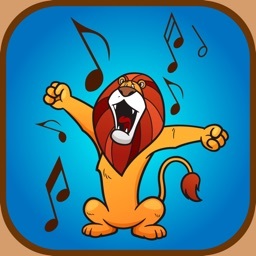 Play the funny ringtones at the right moment, use these free mobile sounds to create music ringtones and impress friends, with this free ringtones app for iPhone. 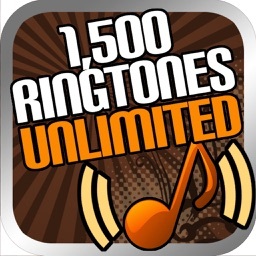 Download Most Popular Ringtones Free app iOS now; let your iPhone ringtone impress people around you with the most popular ringtones free download! 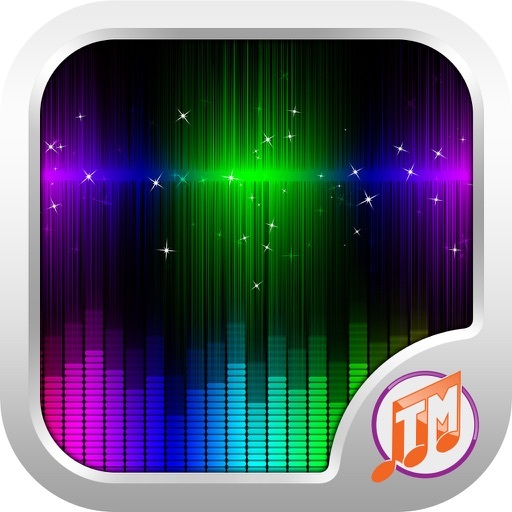 This top iPhone app only contains most popular ringtones m4r; enjoy the best ringtones, SMS sounds and alarm sounds on your iOS phone today! This free ringtones app and the iPhone/iPad ringtones are compatible with the following models: iPhone 4, iPhone 4s, iPhone 5, iPhone 5c, iPhone 5s, iPhone SE, iPhone 6 Plus, iPhone 6, iPhone 6s Plus, iPhone 6s, iPhone 7 Plus, iPhone 7, iPad, iPad 2, iPad 3, iPad 4, iPad 5, iPad mini, iPad mini 2, iPad mini 3, iPad mini 4, iPad Air, iPad Air 2, iPad Pro and iPad Pro 2.